Quality is the key. 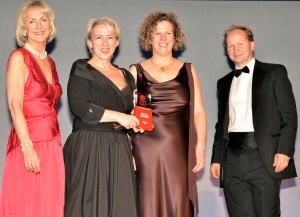 What makes the VisitEngland Awards so important for the accommodation world – and so important to freetobook as a sponsor – is the fact that they’re not just an excuse for a boozy meal and a lot of back-slapping. 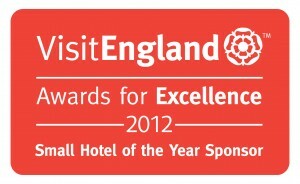 Instead, they’re a beacon of excellence for all tourism businesses. By rewarding excellence, they play a key role in encouraging everyone involved in English tourism to raise their game even further. 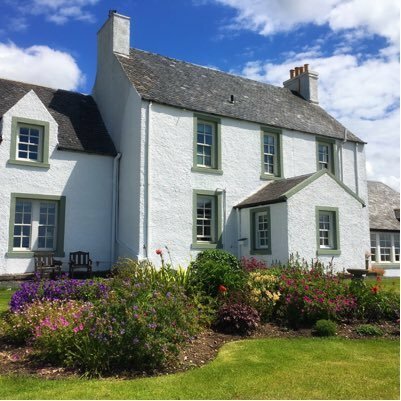 They highlight good practice amongst the very best hotels, B&Bs, guest houses and self-catering cottages in the country and, in doing so, allow other properties to learn from them. Simply by taking part, accommodation owners are inspired to improve their business performance in terms of turnover, profitability, quality, sustainability, staff morale and customer satisfaction. 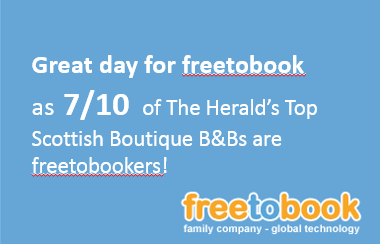 This relentless focus on quality and making things better is what freetobook is all about as well. We provide cutting-edge booking technology, but we also offer a huge range of advice on boosting your online business and getting the very best out of a fast-changing digital world that is full of just as many opportunities as it is pitfalls. 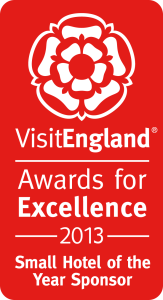 With this in mind, freetobook is once again delighted to be sponsoring the “Small Hotel of the Year” category at the 2013 VisitEngland Awards for Excellence. The ceremony will take place on Monday 20th May at Lancashire County Cricket Club, Old Trafford. Craig & Iain will be attending the Scottish Thistle Awards ceremony on 9th November 2012 at the Kelvingrove Art Gallery in Glasgow. They’re looking forward to seeing old friends and making new contacts, so do drop by their table and say hello if you’re attending. The “Oscars” of Scottish tourism, the award ceremony is attended by more than 400 guests. 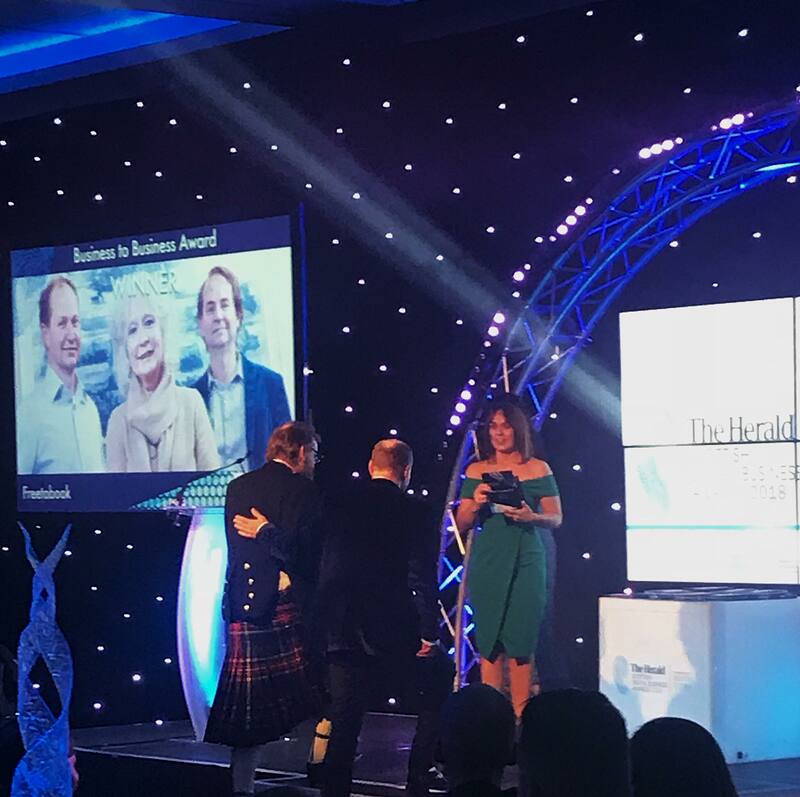 In an era when tourism is one of the most promising drivers to get the economy back on track, the Thistle Awards encourage professionalism and promote the quality service and products that reflect all that is great in Scotland’s internationally celebrated tourism industry. Craig and I were fortunate enough to attend the Visit England Awards for Excellence last night at the Athena in Leicester. It is inspiring to see the best tourism businesses operating at the top of their game. They had all achieved something quite special and really deserved their hard-earned time in the limelight. We all manage businesses and aspire to be the best we can, but as most owner-operators know, we can often feel that we’re in a fairly isolated place where recognition and thanks are in short supply. Success when it’s earned needs to be celebrated, and we take our hat off to everyone who was there last night. It’s impossible to measure the passion and focus that got these award winners to the event; their drive to deliver better, day in day out, customer after customer, meal after meal is well worth making some noise about! A special congratulations to the finalists of our sponsored category, “Small Hotel of Year”: The Bath Priory, Bath and Swinton Park, Yorkshire. 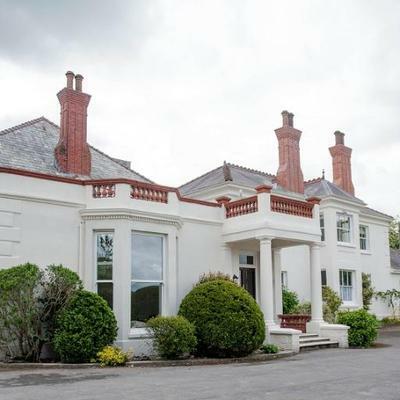 They’re absolutely amazing properties, offering only the very best in hospitality. Also a big thanks to Visit England for hosting a fantastic event and making everyone feel so welcome. Again it was all about the people.